I had been on a queue for over two hours and I was starting to get really impatient. I noticed a coffee shop just across the street so I decided to take a cup while I waited. I was sure what I needed was something to get my mind off the queue and a seat to calm my heels that were beginning to feel sore. As I was settling in one of the seats by the window, a voice steered me out of my thoughts seeking permission to take the seat across from me. I had barely answered when she sat and dug into the cookies she ordered. She must have noticed my screen saver when she started a conversation about being a mother, wanting to know how many children I had. Someone watching us from a distance might have thought we were well acquainted. Her eyes shone when I told her my first was going to be three years soon. She passionately advised me on the schools my children ought to attend and the ways to encourage them along a great career path. She shared how she had to move to a different part of town just so that her two children could have access to better opportunities. She gave me her contact in case I needed any directions. Her energy was so contagious. I might not have had such laid out plans as she had for her children, but, even I have always had a resolution to give my children nothing but the best. It got me thinking about how parents show their love through guidance of their wards. It was so reminiscent of God’s love for us. If we mortals can love so deeply as to give ourselves selflessly for our children, then how much more will God give? Do you wonder about His plans for you too? As kids, we never liked the extra lessons or the long hours of practice that were involved in practicing for exams but it all paid off in the end. Some of what you are going through is so you can be prepared for greatness. 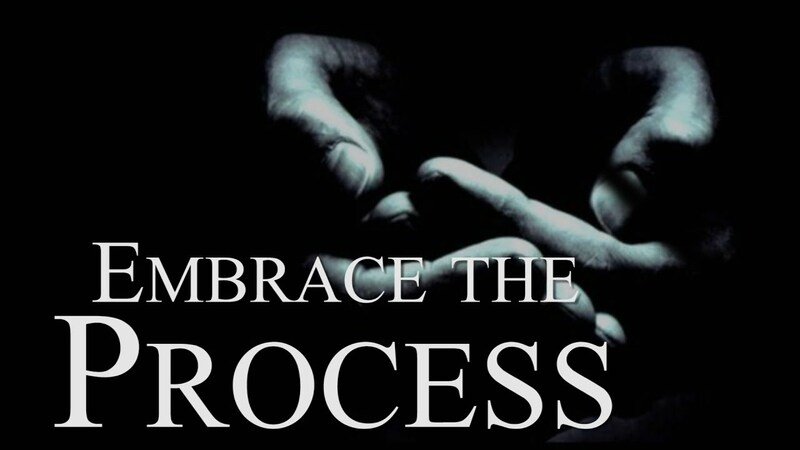 Embrace God’s love and the process He is taking you through.